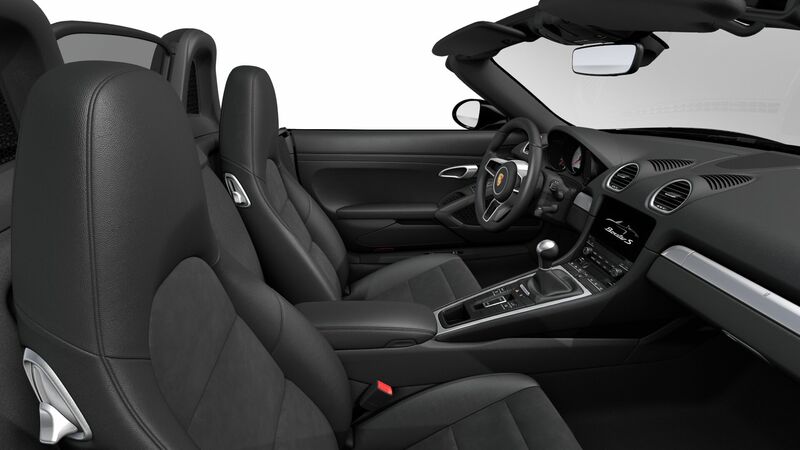 The Porsche Boxster receive new styling keeping the 718 in line with current Porsche design language, meanwhile most of the interior updates seen on the 911 have also been carried across. 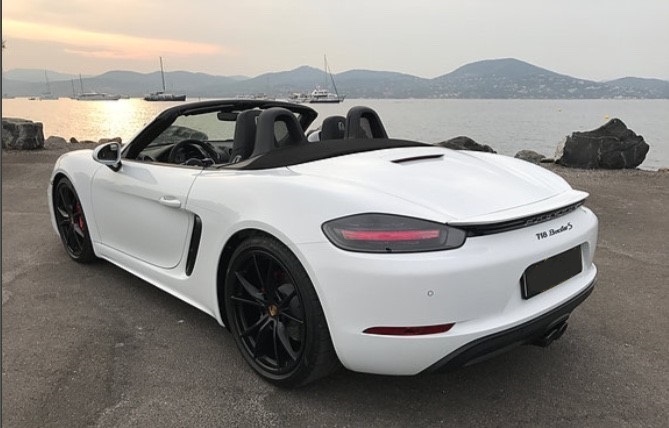 The conundrum is that although this new Boxster is a measurably better car, the loss of the straight -six engine could well be the undoing of the Boxster appeal to buyers. 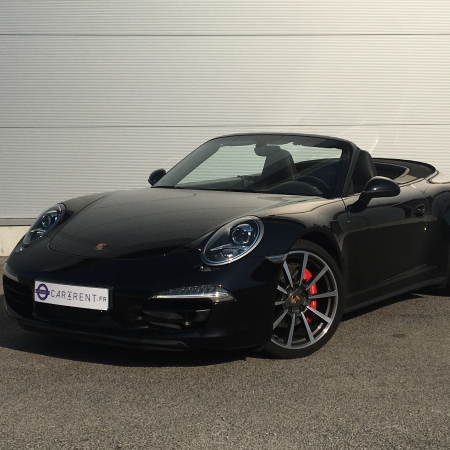 Car4rent Cannes offers the S model both for rent and for a test drive. 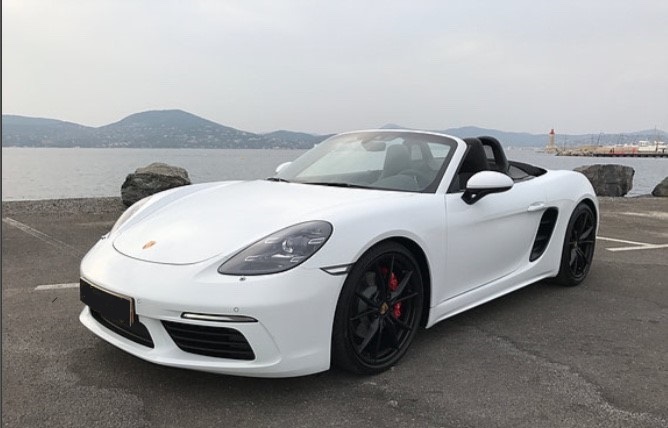 New Boxster was snapping two cylinders for a turbo! 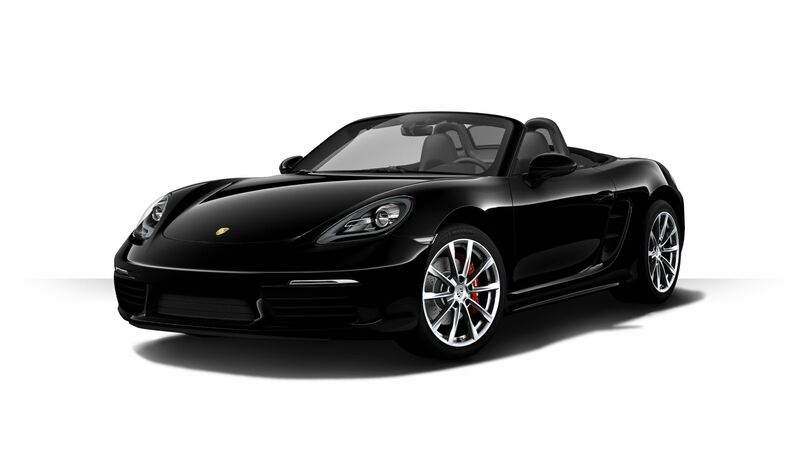 Boxster S has taken an even bigger step. A good idea? For sure. 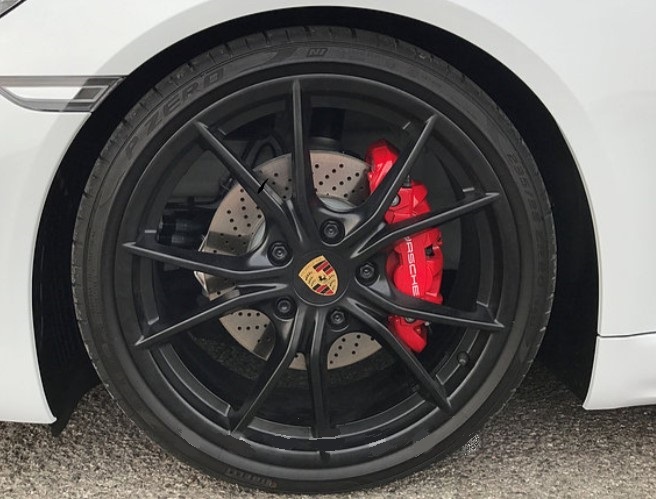 With superb balance and traction, the feedback comes with all that distincts Porsche models.The mid-engine has been a major factor in Porsche's rise to its current status as the most profitable manufacturer and is dynamically superior to the previous version. 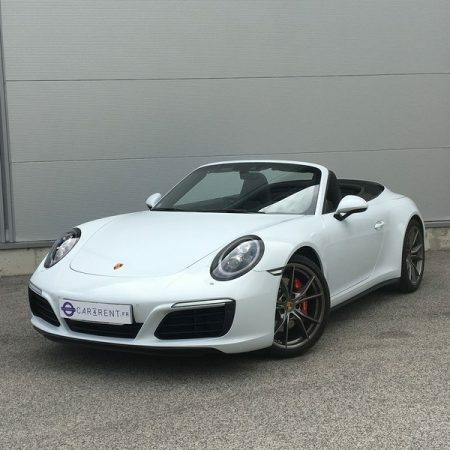 The Boxter is now utilising an all-new flat-four turbocharged engine brought in alongside a nomenclature change to 718. Measurable performance is improved. Power is up while torque is both up and more accessible with the rev range. 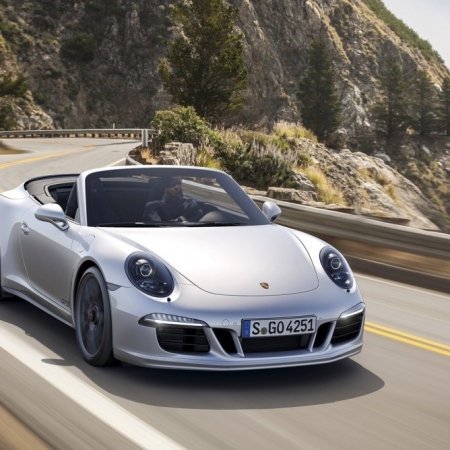 The car hits the 0 to 100km/h in 4.7 secs. 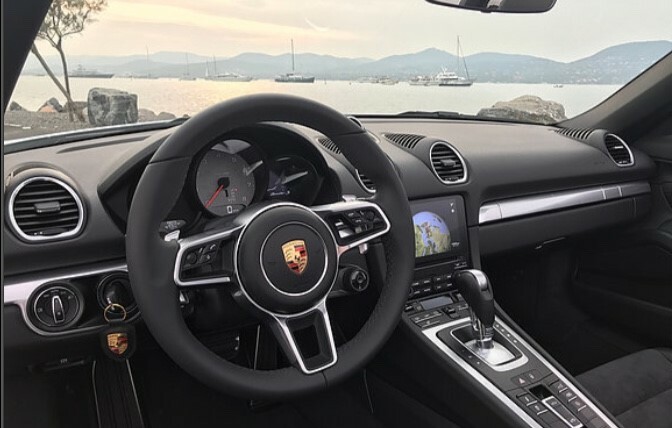 Louez avec Car4Rent une voiture Porsche 718 Boxster S à Cannes, Nice, St-Tropez et Monaco.